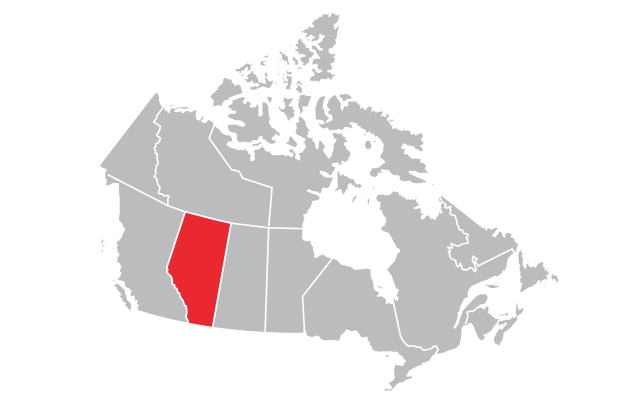 With 212,000 square kilometers of service area, AltaLink is the largest regulated transmission company in Alberta, supplying electricity to more than 85 percent of the population. 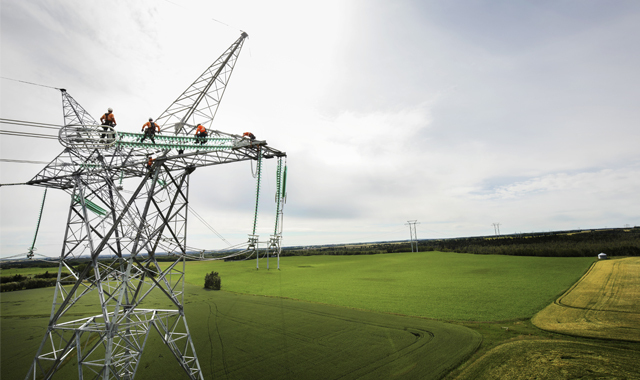 The transmission system is the essential link that connects homes, farms, businesses and industries to electricity generated across Alberta. Electricity generated from thermal energy, wind power and hydro is transported at high voltages over long distances through transmission lines to substations, which lower the voltage so electricity can be safely delivered to homes and businesses via distribution lines. Responding to customer feedback, AltaLink’s amended General Tariff Application was approved in 2016, reducing costs to customers by C$600 million between 2015 and 2019. AltaLink has a world-class safety record and is committed to upholding the highest standards of safety. AltaLink received the 2018 President’s Award of Excellence for Employee Safety – Transmission from the Canadian Electricity Association. 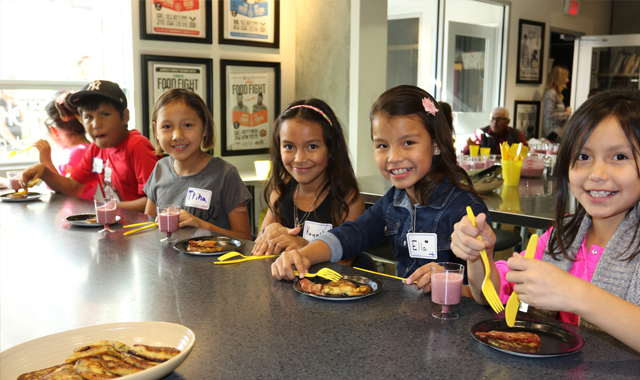 AltaLink’s community investment program, Linked to our Communities, is dedicated to empowering Alberta’s youth through nutrition, sport, science, agriculture and more. AltaLink supported charities across Alberta with more than $1 million in donations and sponsorships in 2018. Established in 2002, AltaLink purchased existing transmission assets and became the first independent transmission company in Canada. 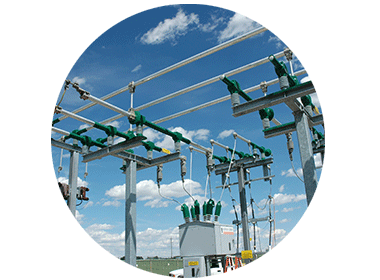 AltaLink operates 13,000 kilometers (8,077 miles) of transmission lines and more than 300 substations. 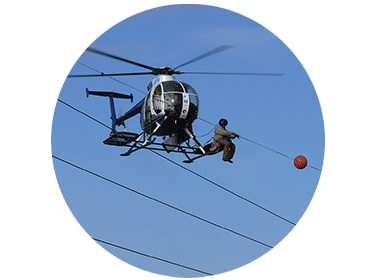 AltaLink is a world-class electric transmission company defined by exceptional safety, reliability, cost effectiveness, customer service, and a commitment to the environment. 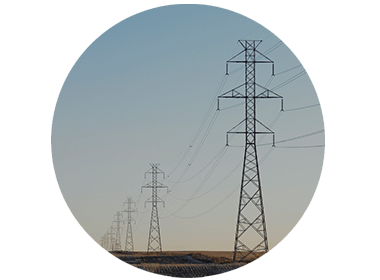 Transmission costs make up less than 20 percent of the average residential utility bill. The transmission system works behind the scenes 24 hours a day. Since 2002, AltaLink has raised more than $6 million to support Alberta charities through United Way. 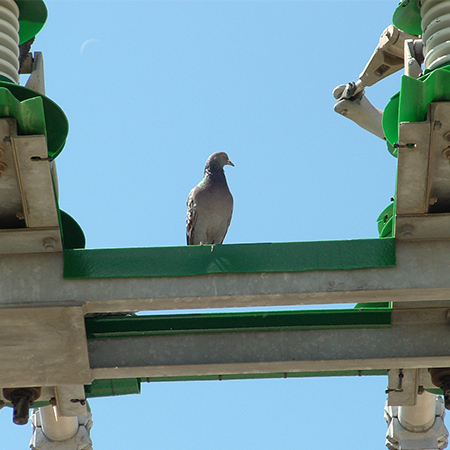 AltaLink was the first Canadian utility company to develop an Avian Protection Plan, a management system designed to reduce the impact transmission facilities can have on birds. 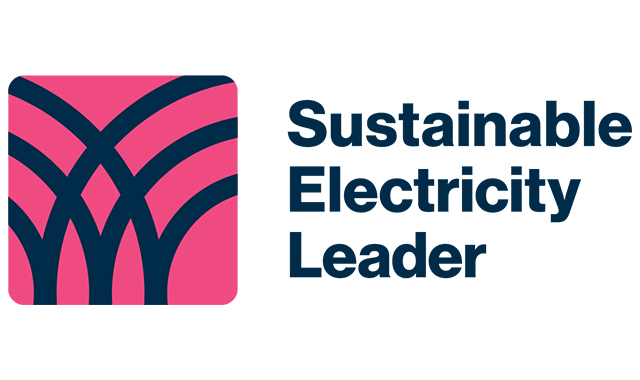 AltaLink is the first electricity transmission company and the second electricity company in Canada to receive the Canadian Electricity Association’s Sustainable Electricity Company designation.